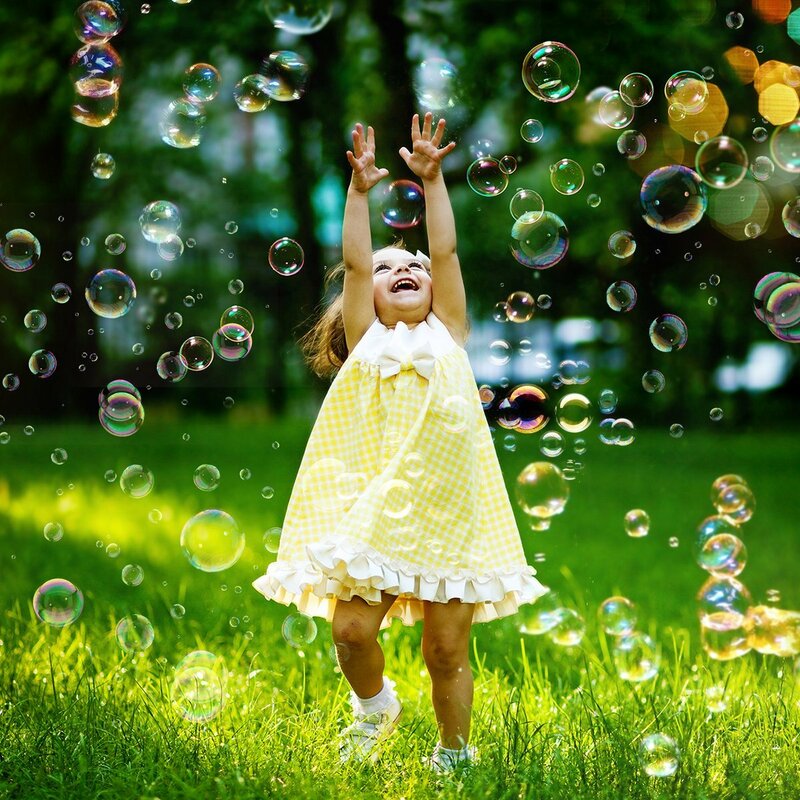 All children love blowing and chasing bubbles. Give your small ones a gift they will enjoy and fill their world with beautiful floating bubbles using our Rockin' Bubble Machine. Simply add bubble juice, switch on, and watch your children light up with joy as they chase thousands of magical bubbles. Want to become the most popular parents in the neighborhood or the coolest kid in school? 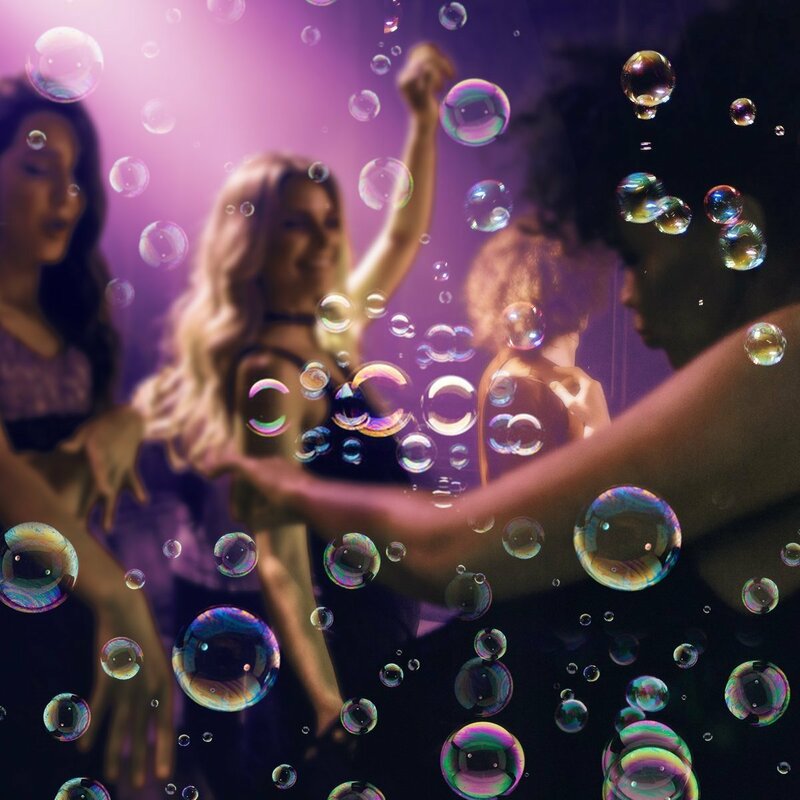 The Rockin' Bubble Machine is a great choice for making any party even more fantastic. Let your friends and party guests dance and playing in a bubble-filled wonderland. These bubbles will make your party rock! Just plug in Bubble Machine, add bubble liquid, and switch on. 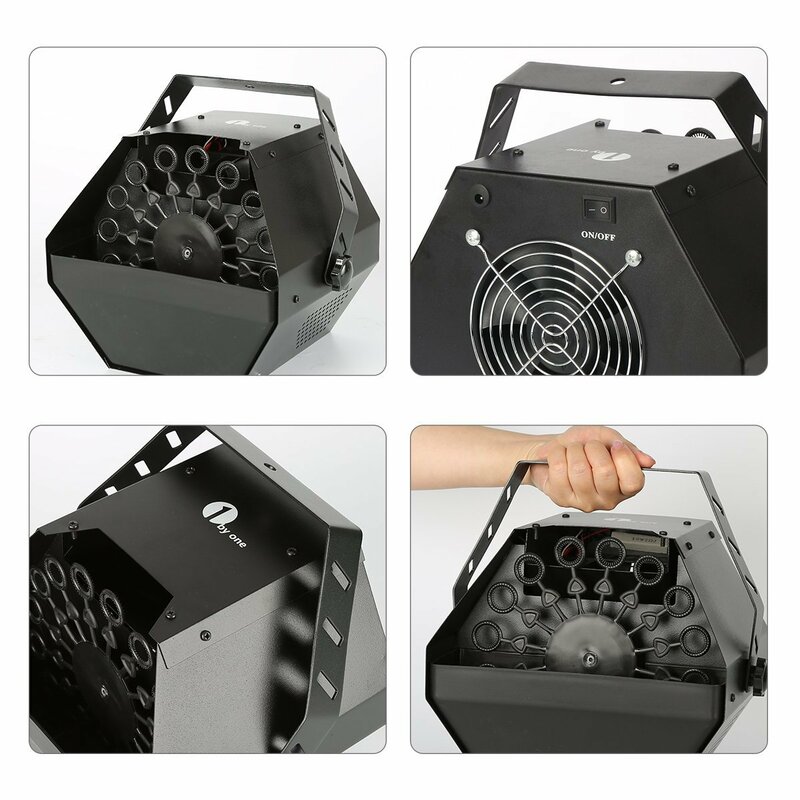 Bubble Machine will immediately produce thousands of beautiful bubbles to fill any indoor or outdoor environment. 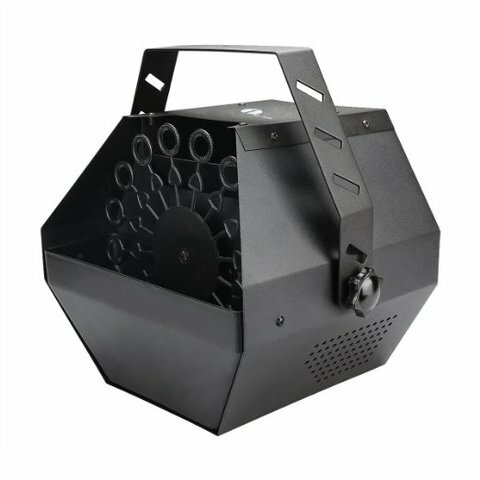 Our Rockin' Bubble Machine can be used both indoors and outdoors and is a perfect compliment for any gathering, including birthday and holiday parties, picnics, BBQs, weddings, anniversaries, family get-togethers, and so much more. So make your next get-together a beautiful event with the Rockin' Bubble Machine.